Enhancing mindfulness, leading to increased self-awareness, authenticity, and self-care. Set your own meditation time, starting and ending with a chime. 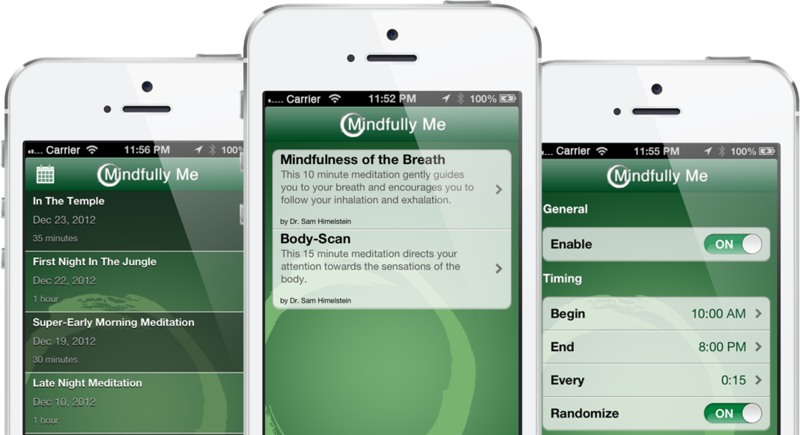 Guided meditations to support your practice. Mindfulness reminders throughout your day.